Always on the go? Take Healthinfo with you. 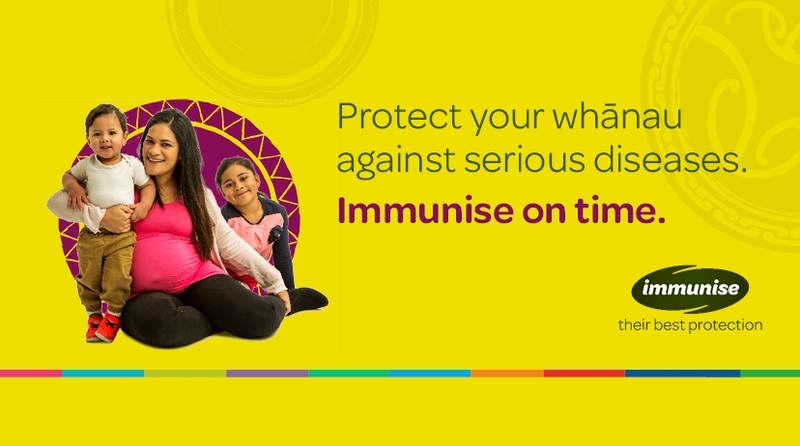 Get information on the public health services available to you and your family/whānau. Order your free health pamphlets, booklets and posters online. Providing public health services in Canterbury, South Canterbury, the West Coast and Chatham Islands. Community and Public Health (formerly known as Crown Public Health) provides public health services to those people living in the Canterbury, South Canterbury and West Coast regions, and the Chatham Islands. Find out more about public or population health and how it is different from other health services. Find out more about careers in public health. Available in other languages from www.health.govt.nz Gives advice for how to deal with the mental distress or grief after a traumatic event. Available in other languages from www.health.govt.nz Gives advice for how to help children deal with mental distress or grief after a traumatic event. Find out about applying to become either an authorised or yellow fever vaccinator. View the latest reports from our Public Health Analysts including the Evaluation of the All Right? campaign. Make after school snacks creative and fun in the latest Healthy Nibbles. Download a tasty new recipe or learn how to use and prepare an unfamiliar vegetable. Canterbury is a diverse region with the sea, plains and mountains, from Kaikoura in the north to the Rangitata River, and as far west as Arthur’s Pass. The Mid Canterbury region covers the central South Island between the Rakaia and Rangitata rivers. The South Canterbury region lies between the Rangitata and Waitaki rivers, and includes the Waimate and Mackenzie Districts. The West Coast is a 400km long region between the Southern Alps and the Tasman Sea, including Buller, Grey and Westland Districts. 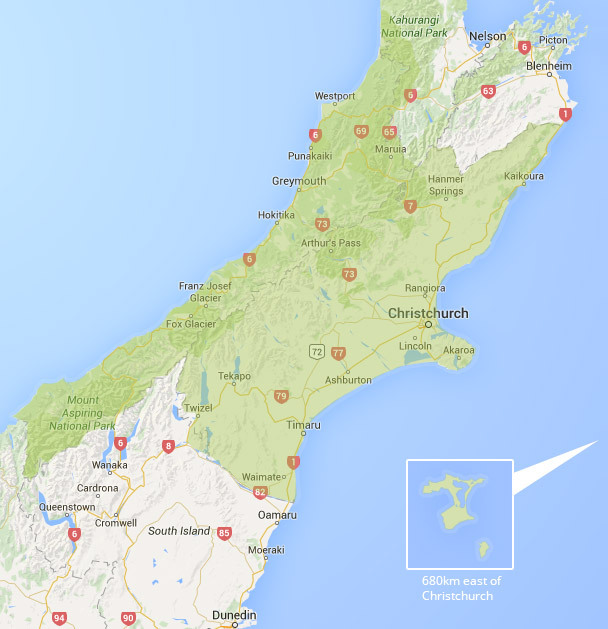 The Chatham Islands form an archipelago in the Pacific Ocean about 680km (423 miles) southeast of mainland New Zealand.